That dreaded suitcase-weight limit enforced on us when flying can be a downer (especially if you’re a bit of a fashionista and need a new outfit and accessories for every day). And let’s not talk about the return trip when you’re trying to squash everything you’ve bought into the same bag you arrived with, which now seems far smaller than it was to begin with. This is crucial. Before you even start packing make a list of everything you need, then refine it. Then go back and refine it al over again. It can also help if you create a day-by-day list and decide what you’ll need for daily activities. This is easier if you’re going to the beach for a week, and a bit tougher if you’re heading to somewhere where you’ll be sightseeing, eating out, clubbing and enjoying a few outdoor activities. Once you’ve made your list; stick to it! 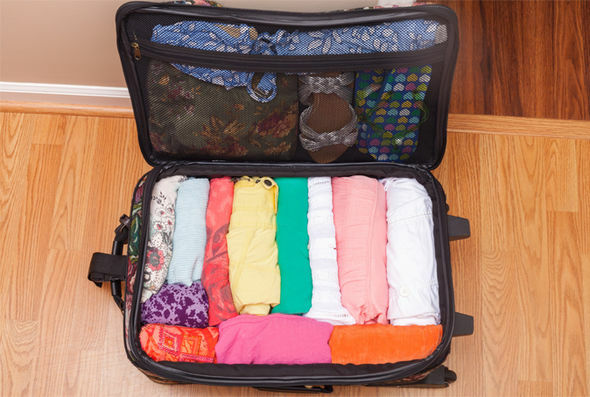 Rolling clothes up gives you more room in your suitcase than if you fold things, you can also roll clothes up into small bundles, or all together to keep them crease free. When you get to your destination, you simply unroll them and shake them out. If you’ve won a bit of money playing the real slots NZ has to offer, you can always invest in garments that are designed not to crease, and that travel well. 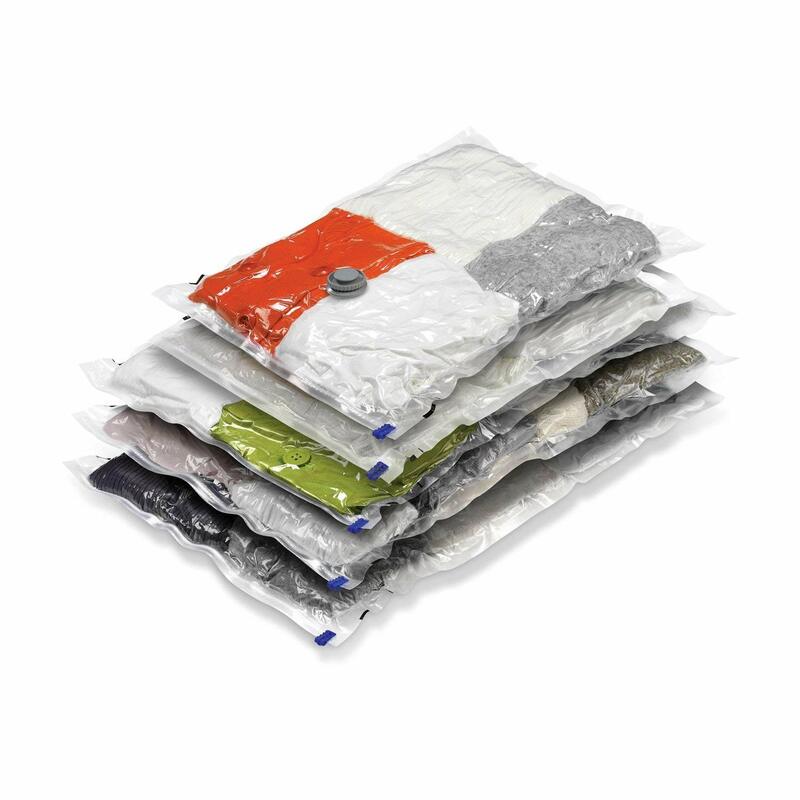 This may sound crazy, but vacuum packing clothes is the easiest way to ensure you maximise the amount you can fit in your suitcase. Bear in mind this won’t reduce weight, but vacuum packing ensures that there is absolutely no extra space taken up. It is also a great idea if you are returning home with dirty and clean clothes, as you can separate them out accordingly. It’s amazing how much dead space gets left in suitcases. You can stuff socks in shoes, pop your underwear in little crevices and pack around objects to make the most of the available space. A neat suitcase can be crammed full, it’s all about how you do it. Think of packing like a game of Tetris– there must be no spaces unfilled, and everything must fit in neatly! If you need to pack shampoo, conditioner, toothpaste, day cream, night cream, cleanser and an assortment of other beauty products opt for travel size bottles, or better yet, buy your own mini bottle set and fill it yourself. You’ll only need sample size amounts, so decant whatever you can into little bottles, or if you can, go without! It’s amazing how much space travel wash bags and cosmetic cases can take up in your suitcase. Rather swap these out for Ziploc bags and pop everything you need in one or two. It also doesn’t matter if the bags get a bit wet inside as they seal up.